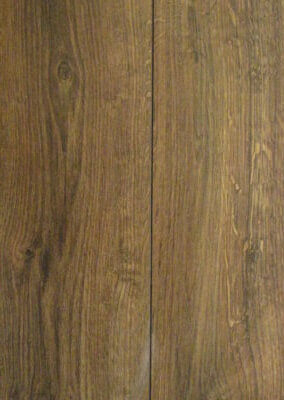 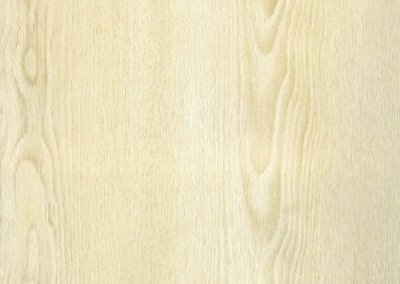 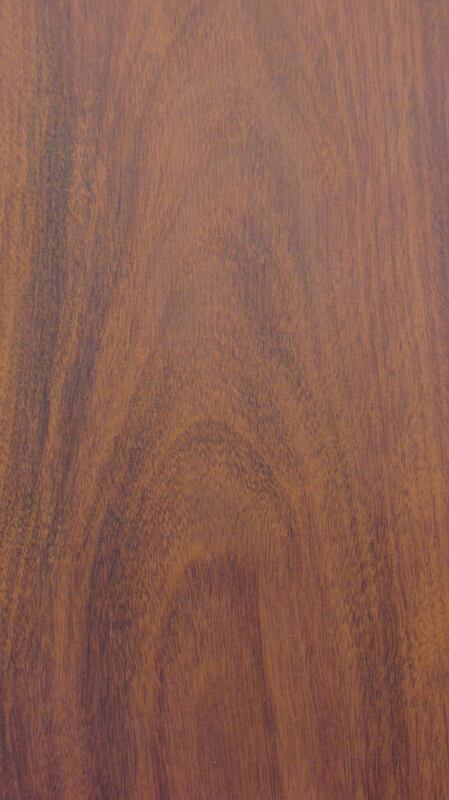 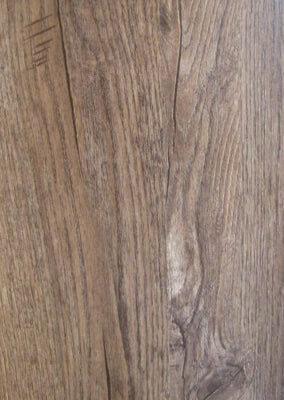 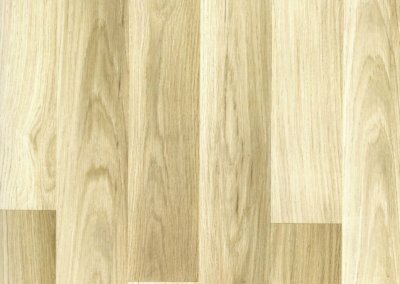 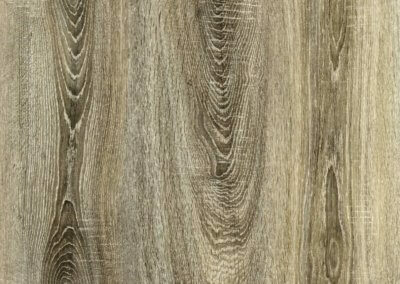 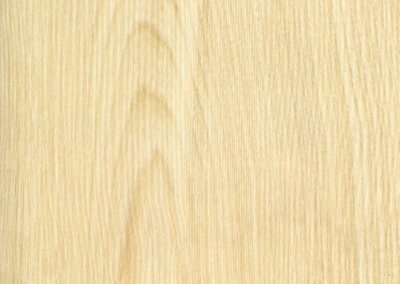 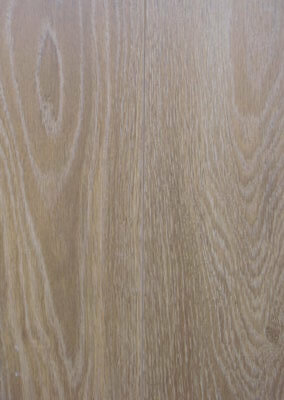 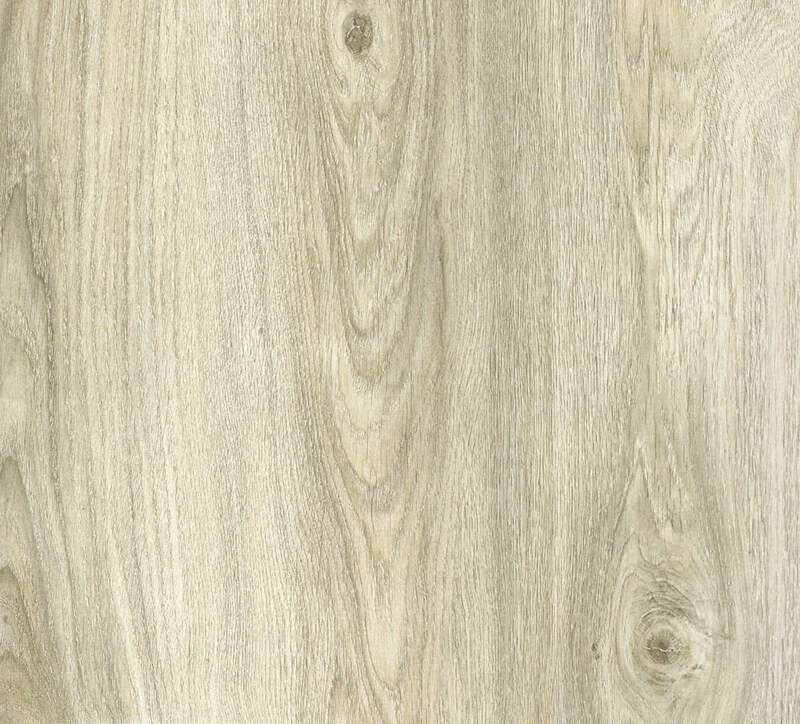 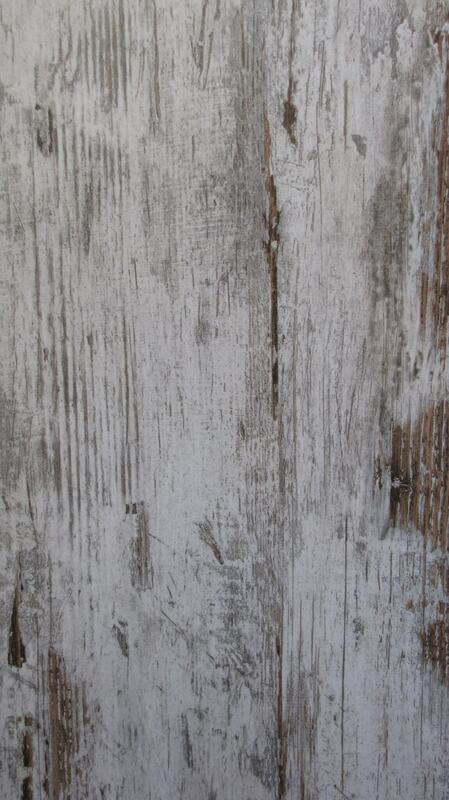 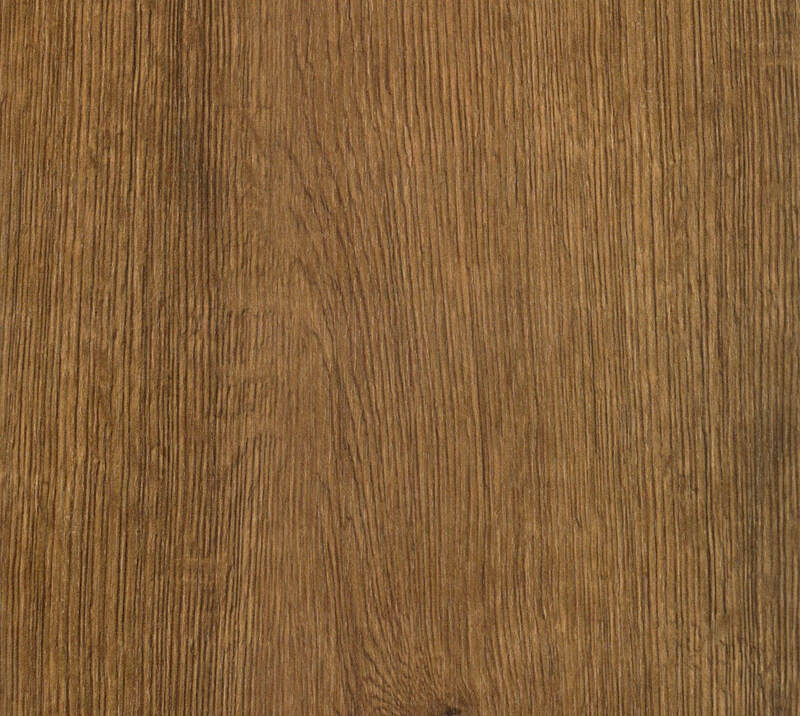 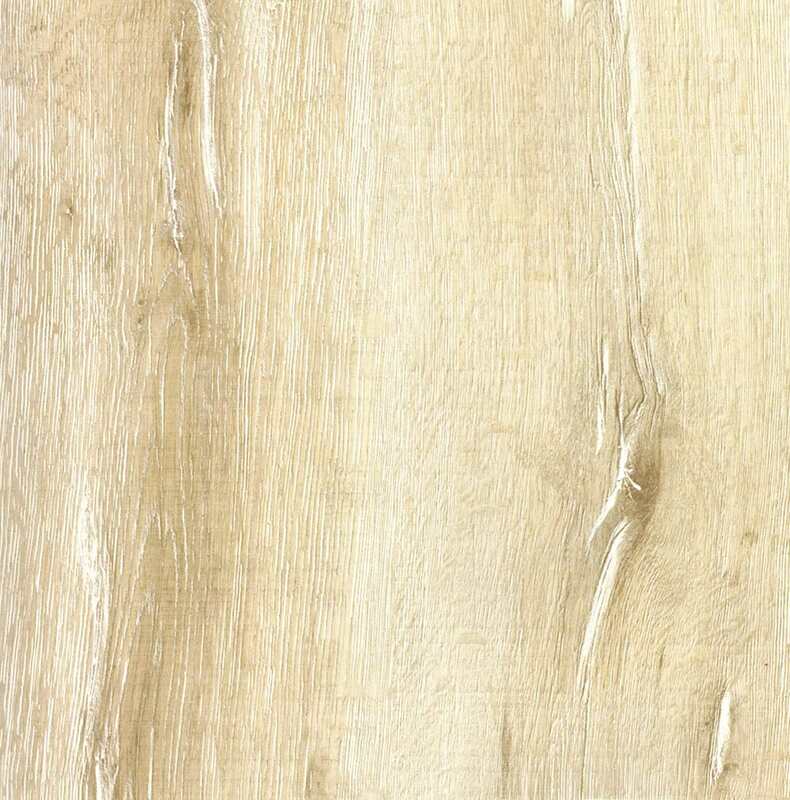 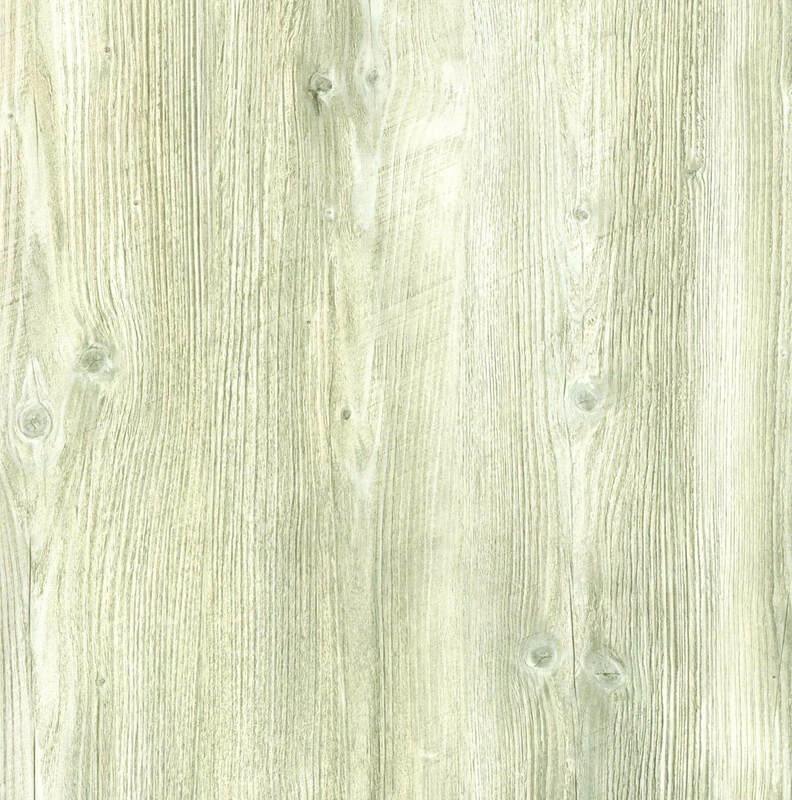 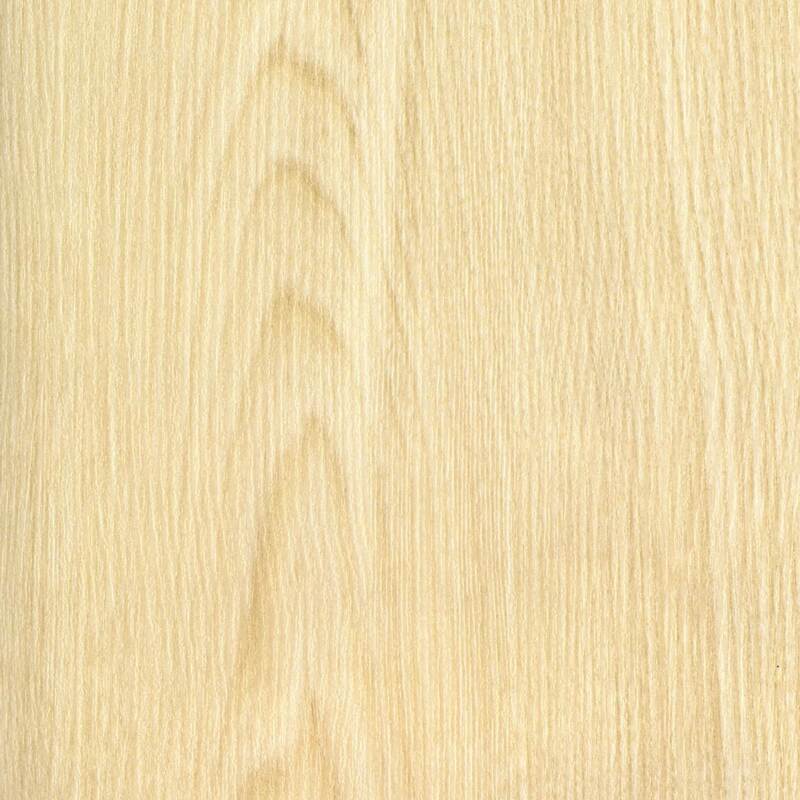 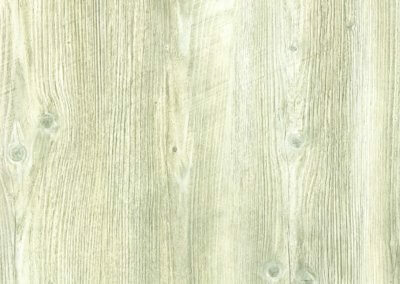 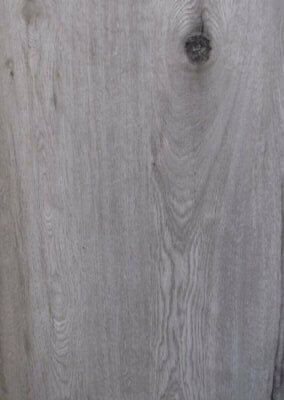 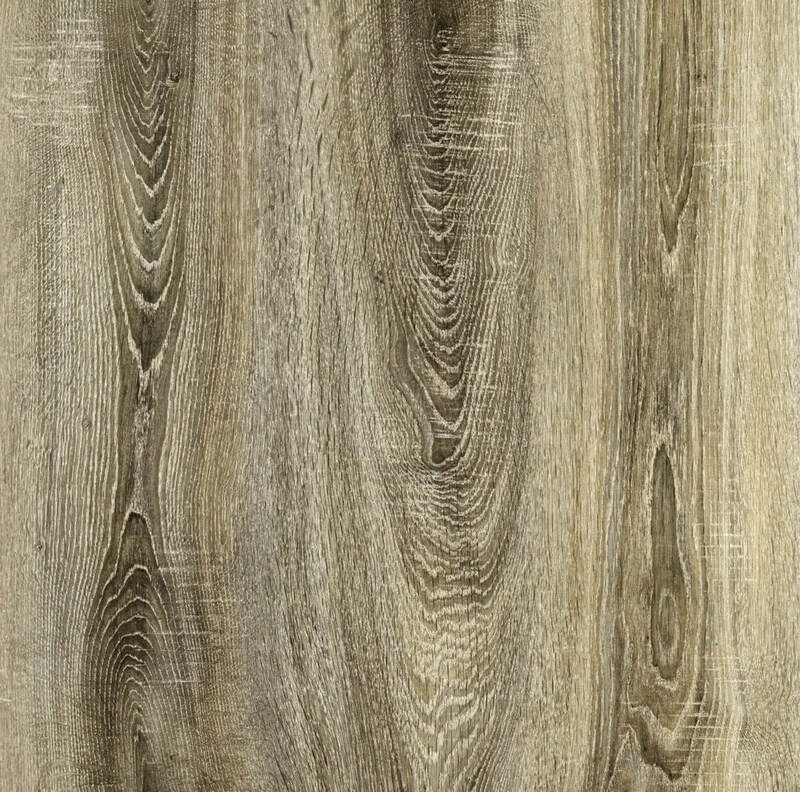 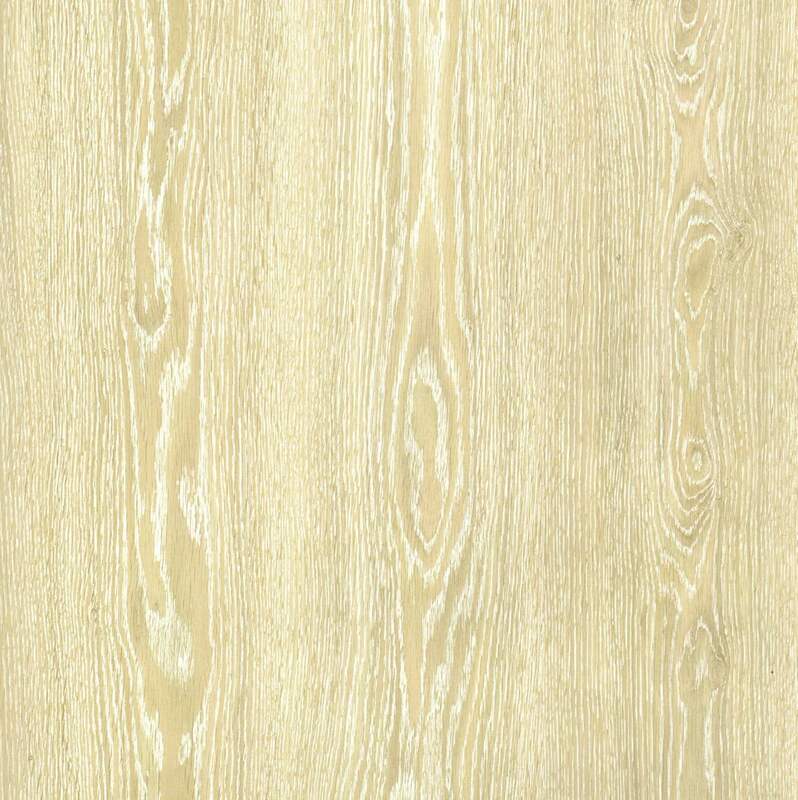 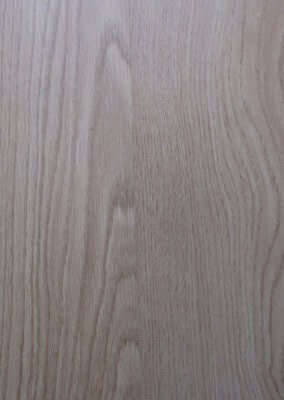 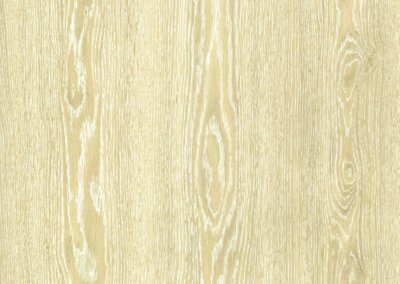 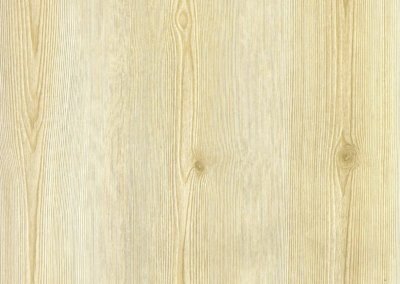 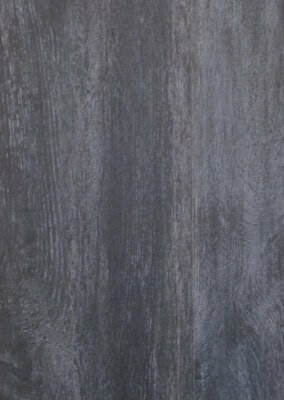 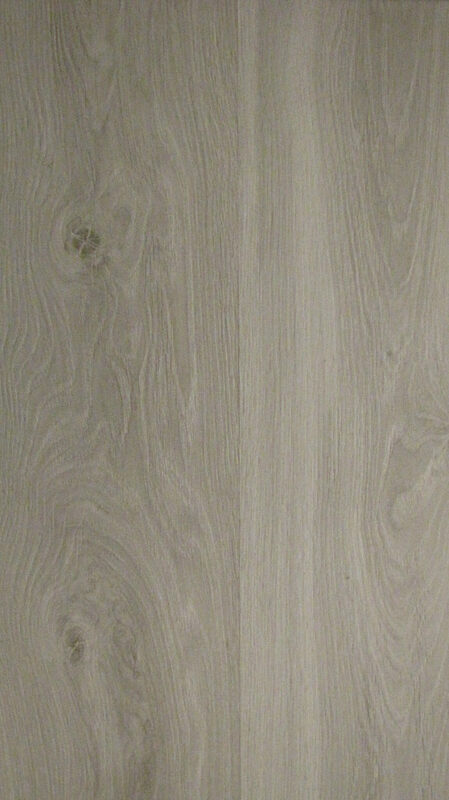 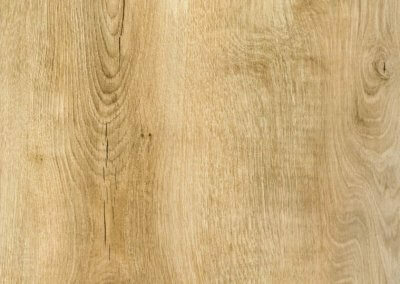 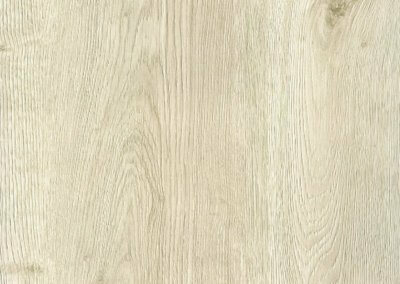 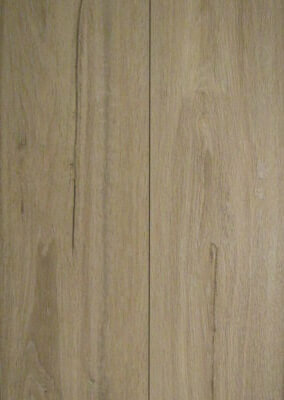 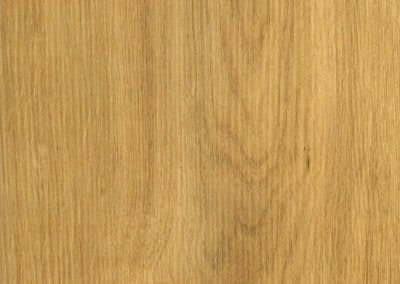 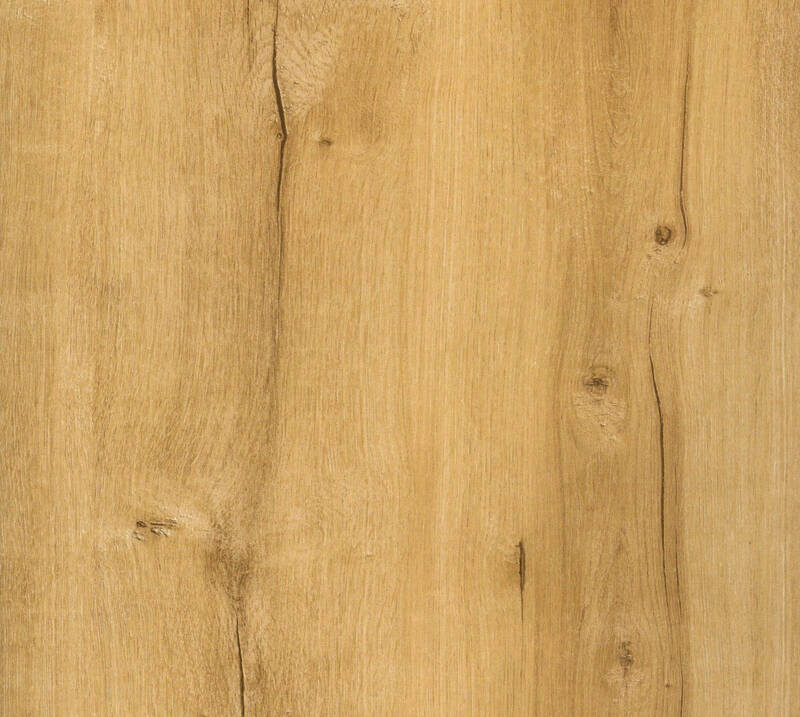 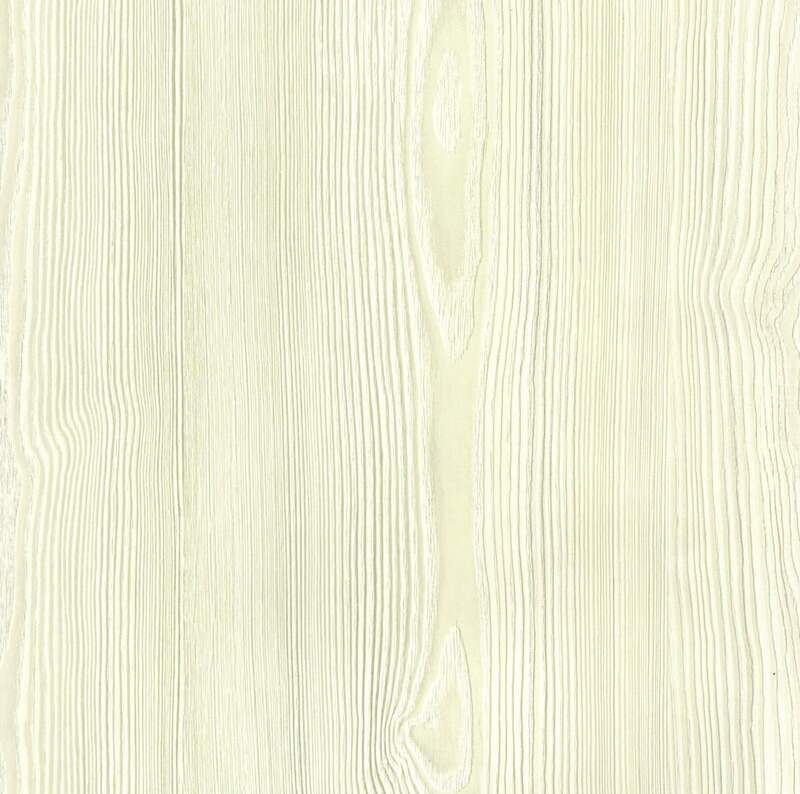 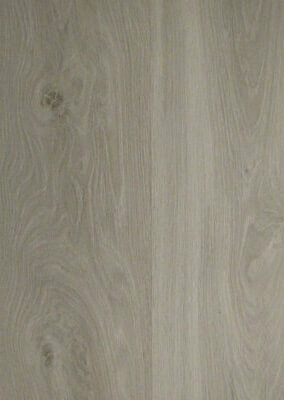 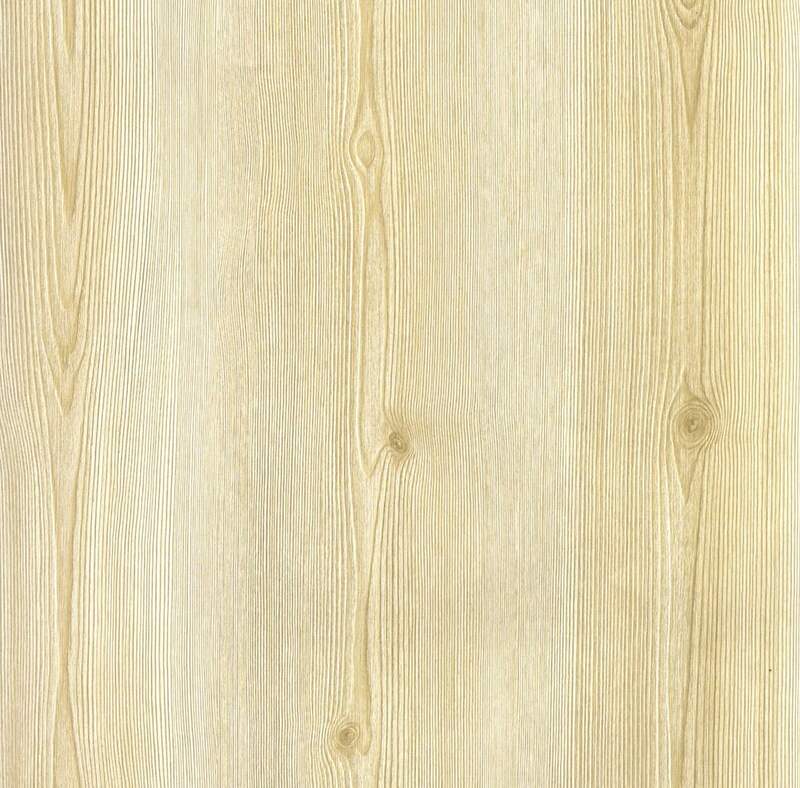 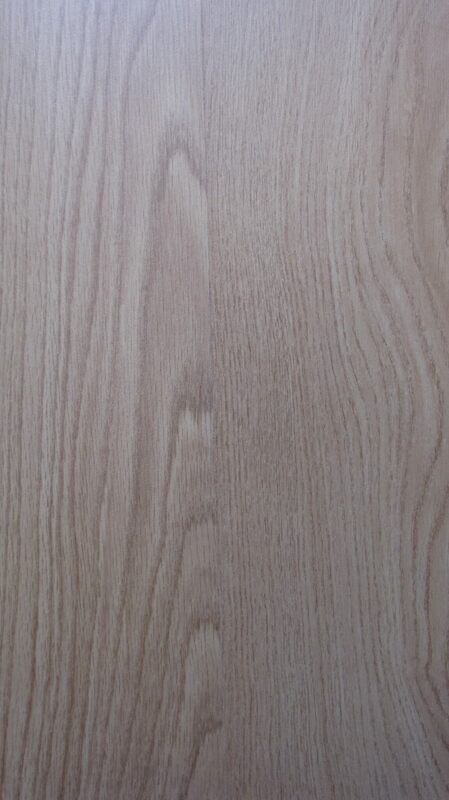 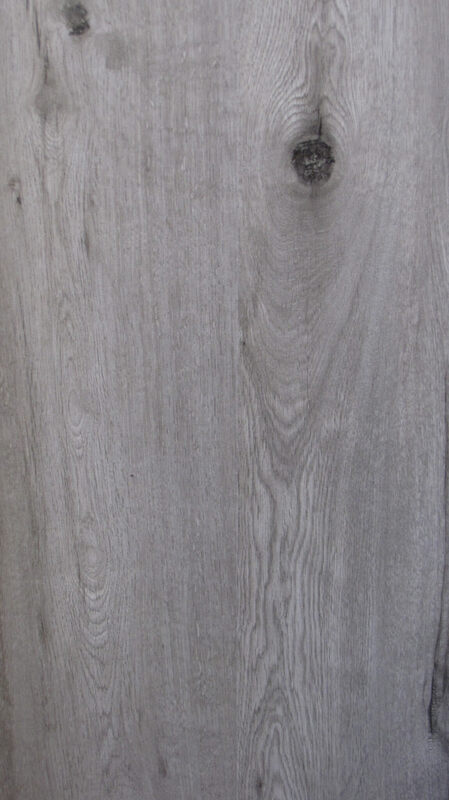 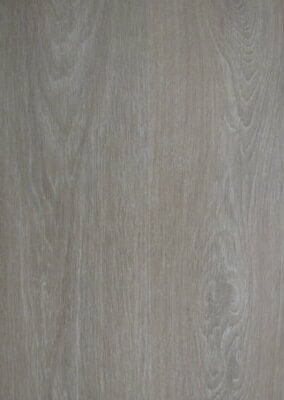 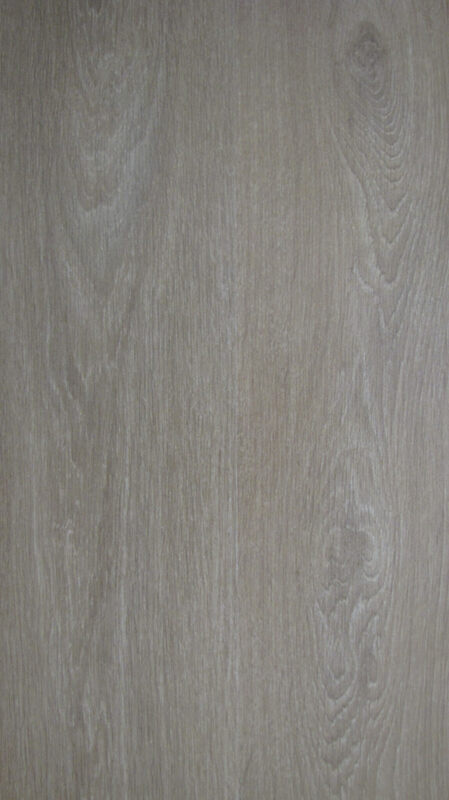 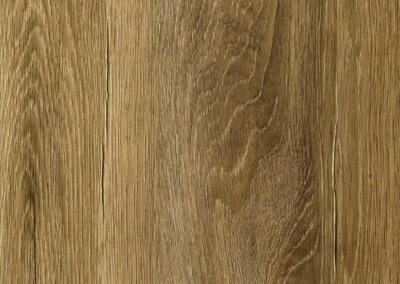 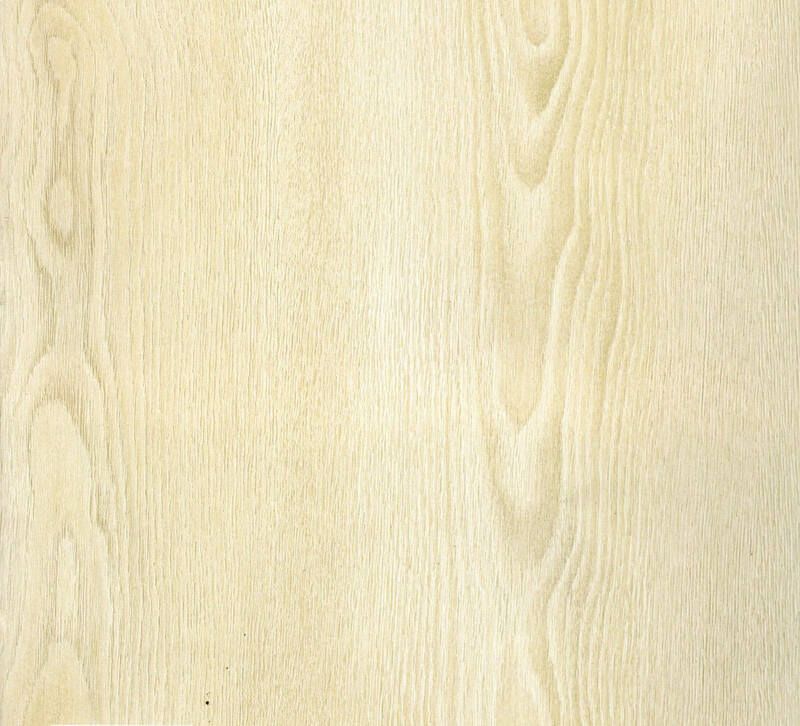 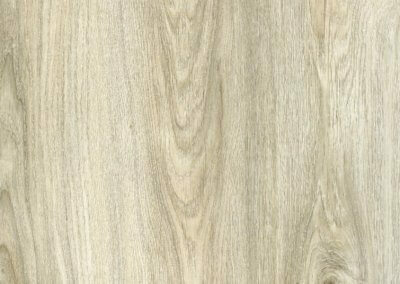 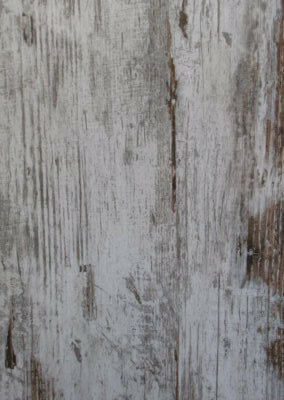 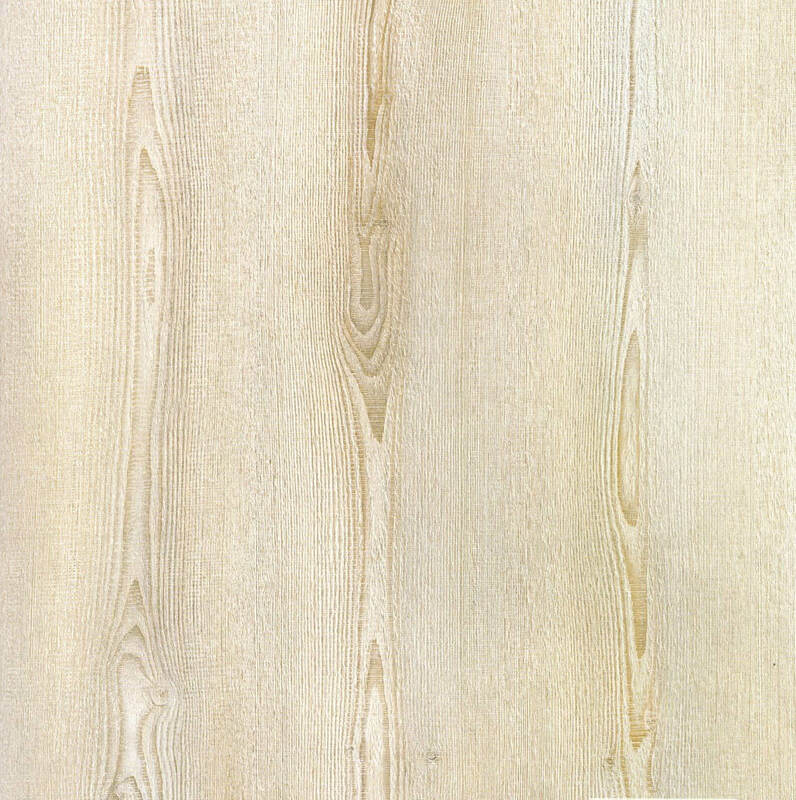 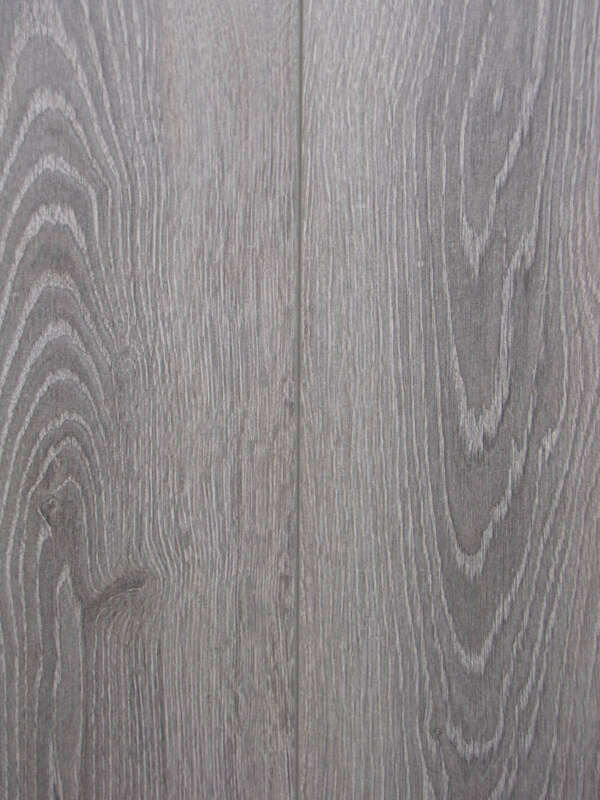 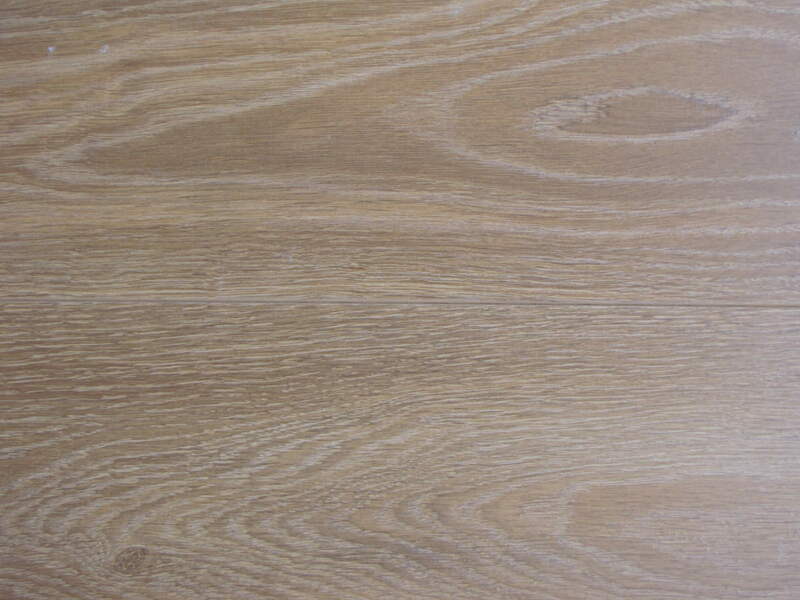 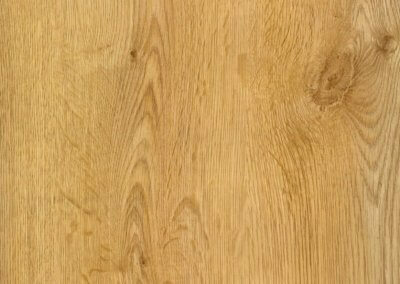 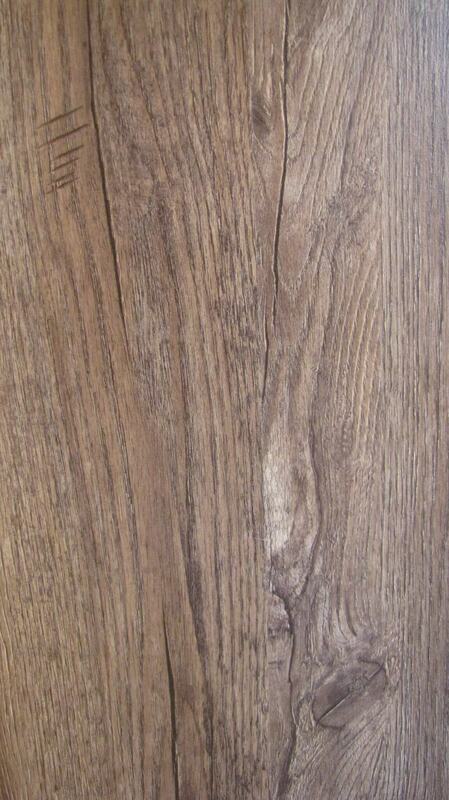 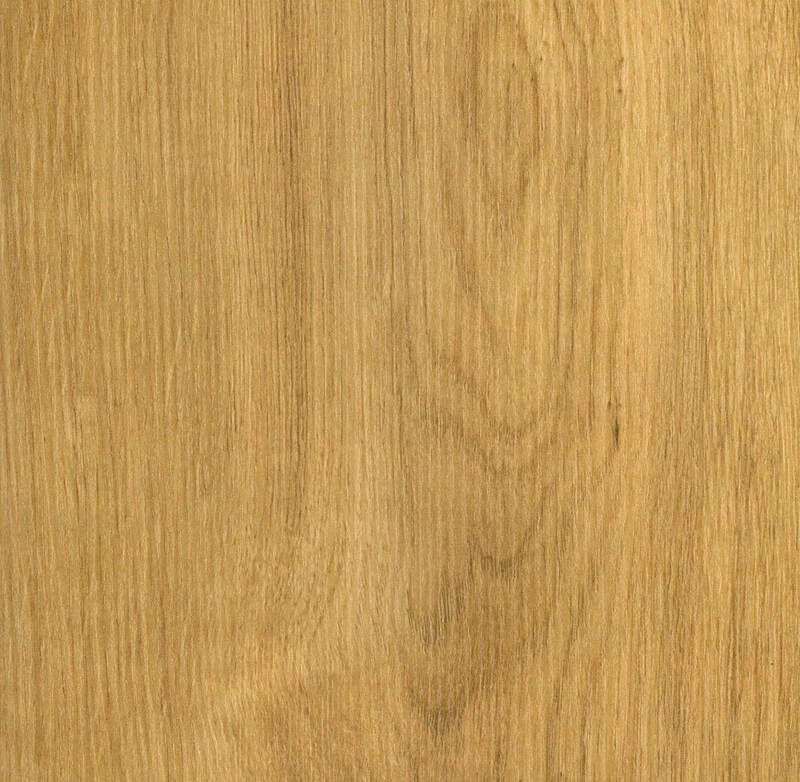 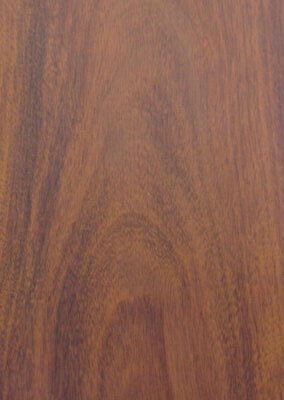 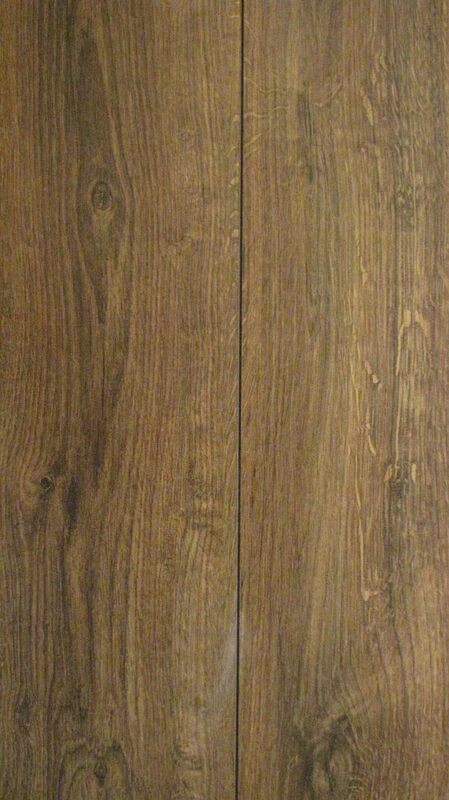 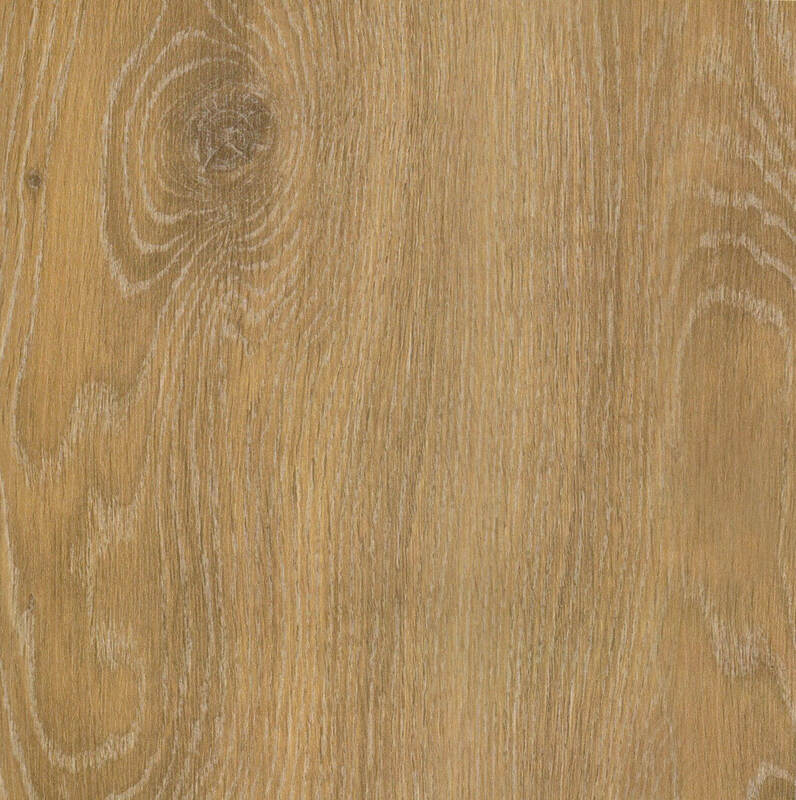 This is one of the most popular Laminate flooring options. 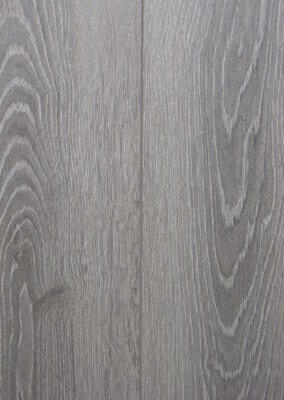 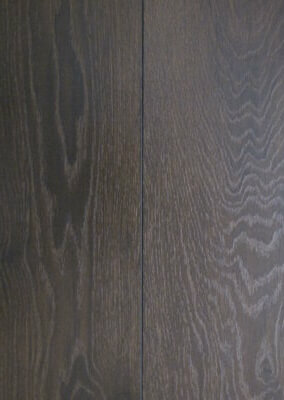 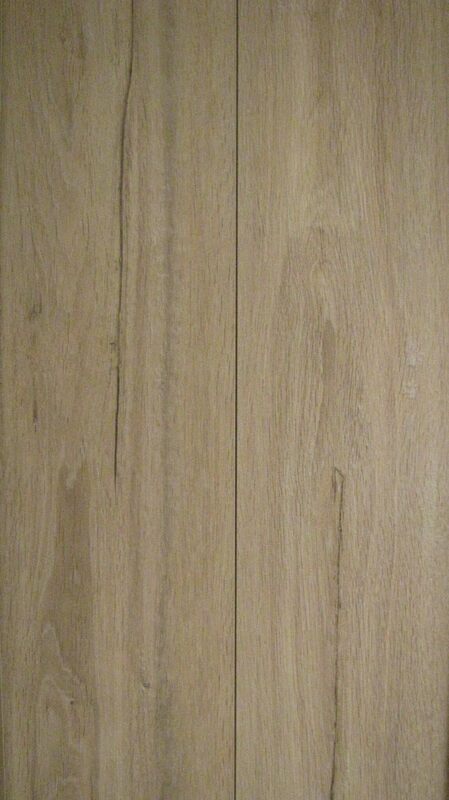 It seems to be the happy medium between thick and thin Laminate flooring options and provides ideal stability. 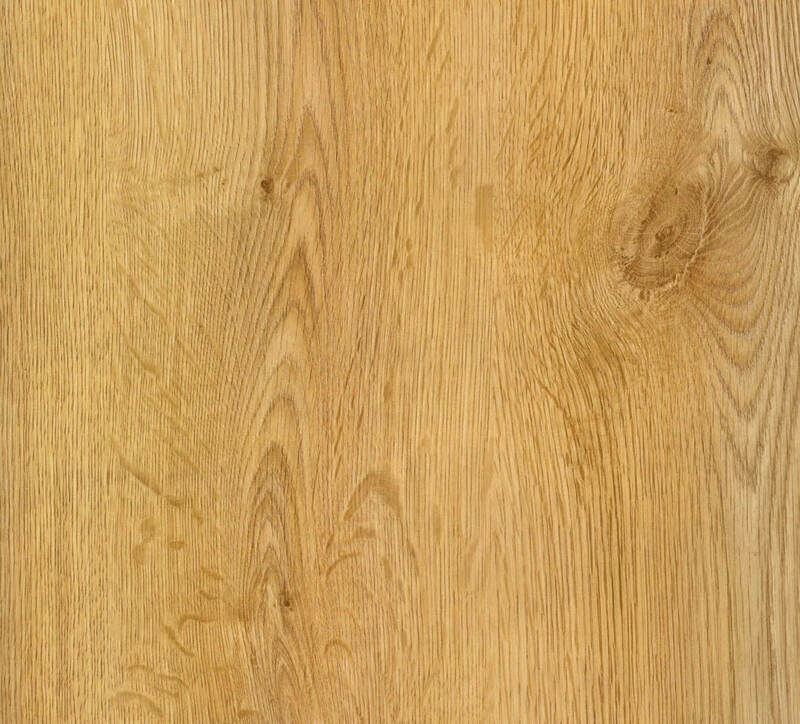 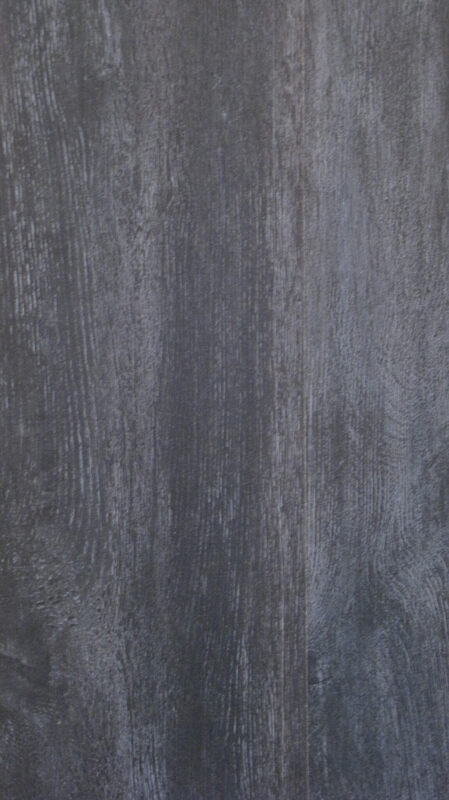 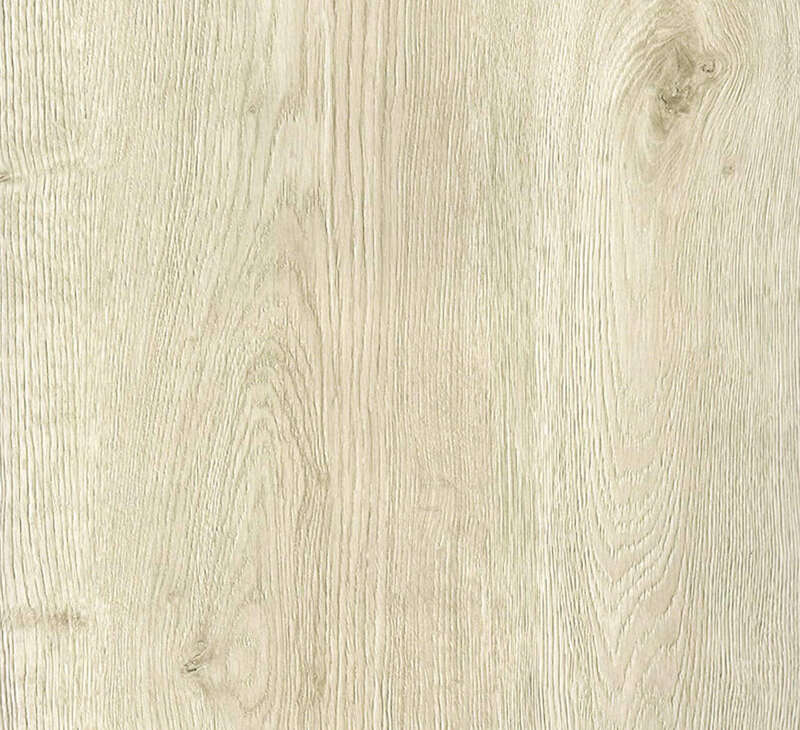 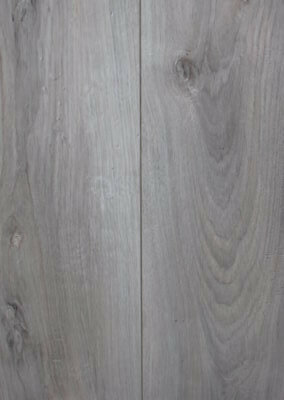 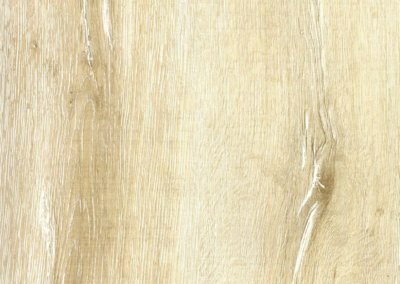 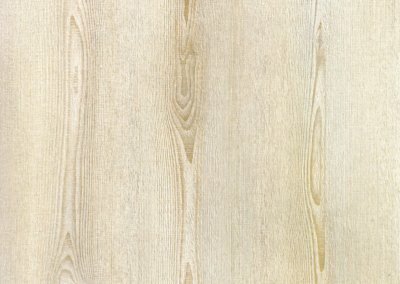 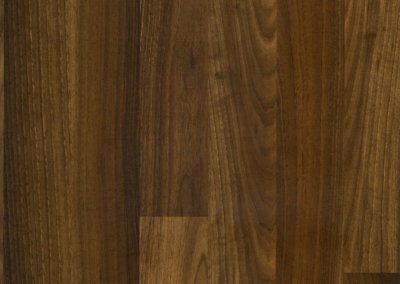 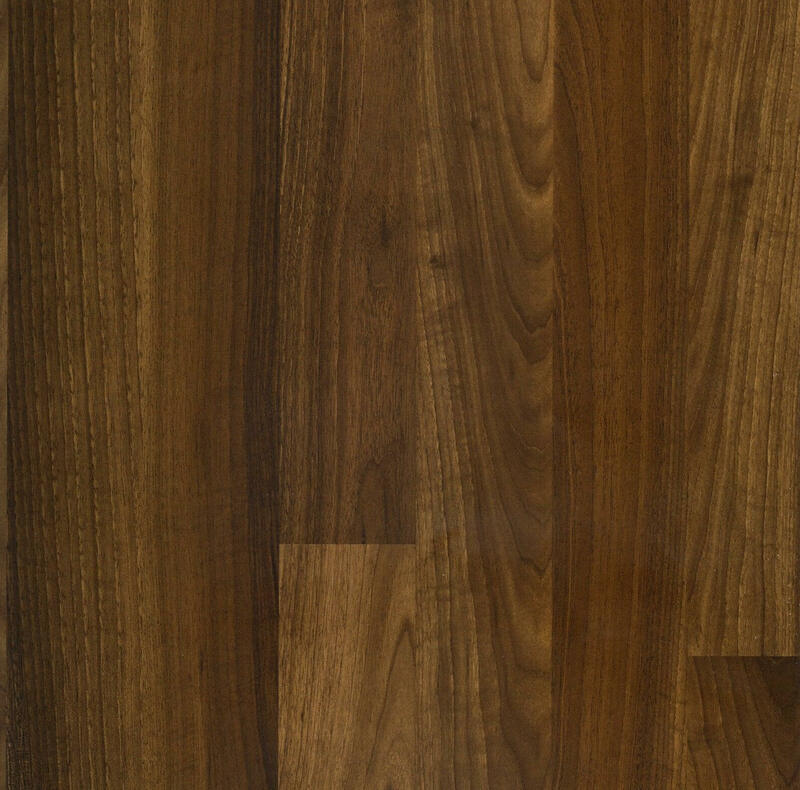 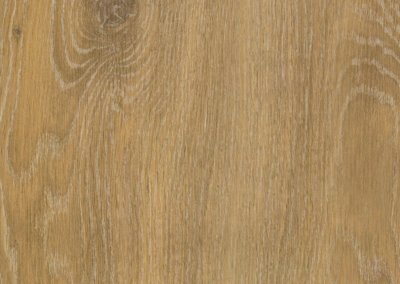 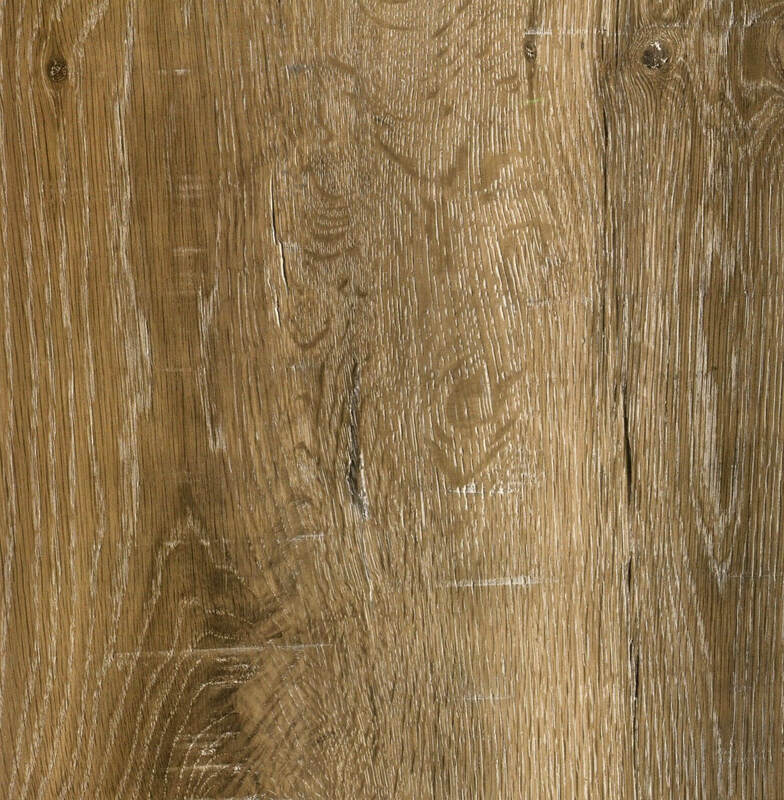 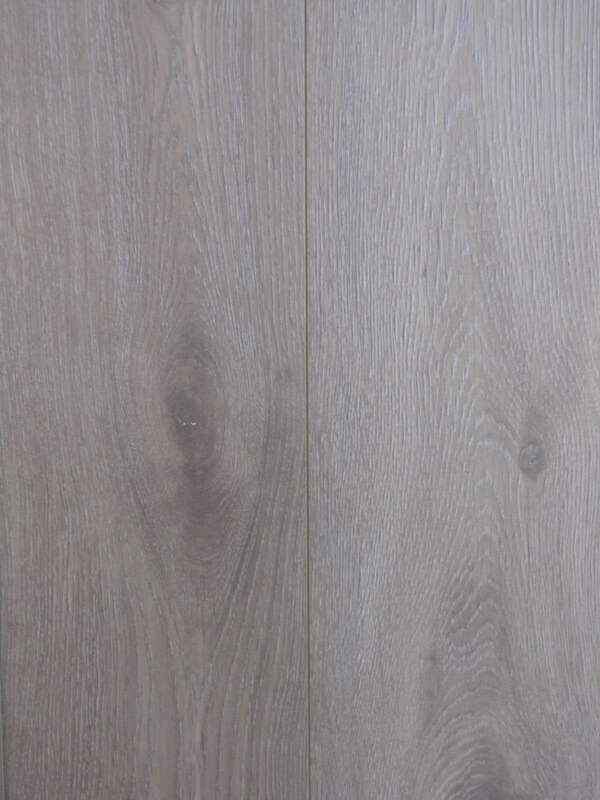 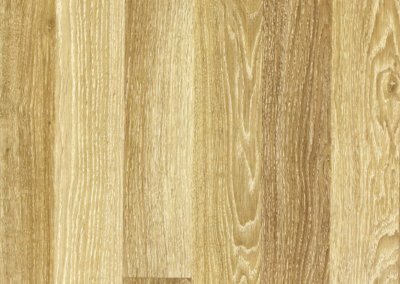 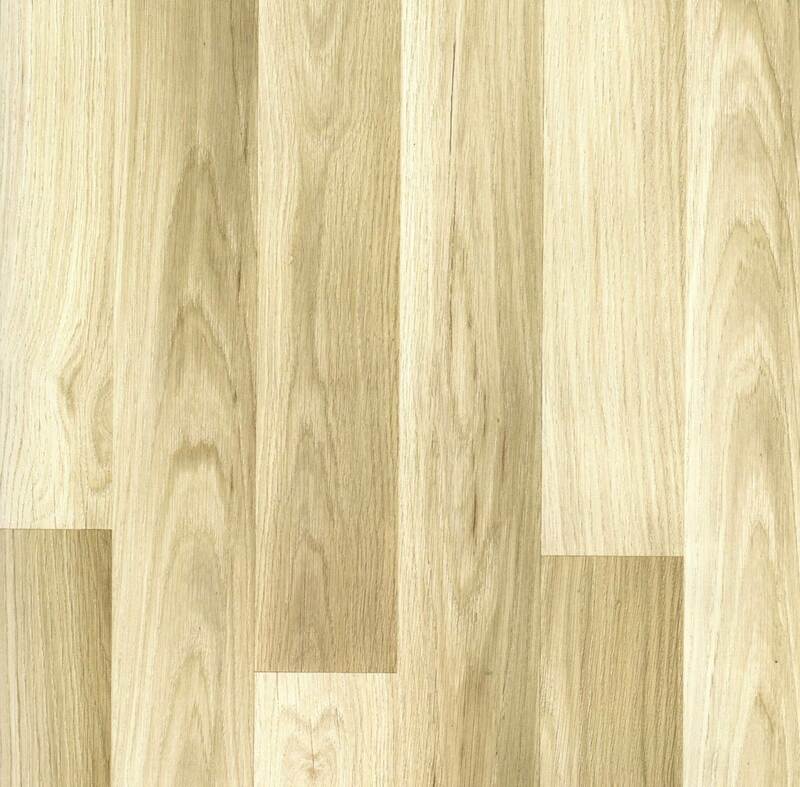 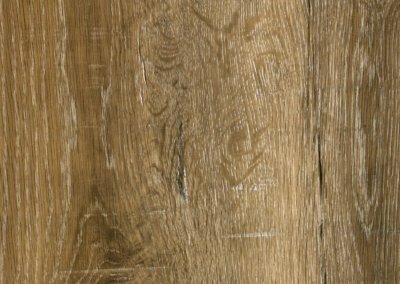 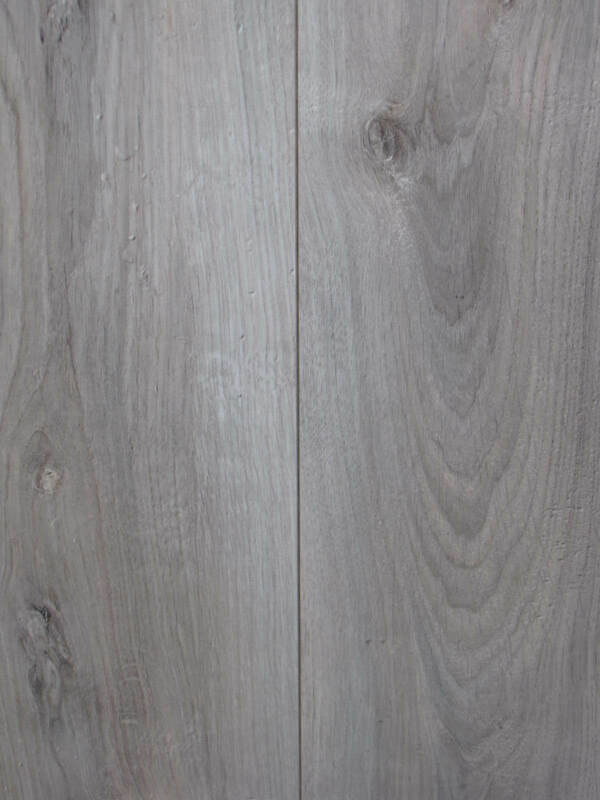 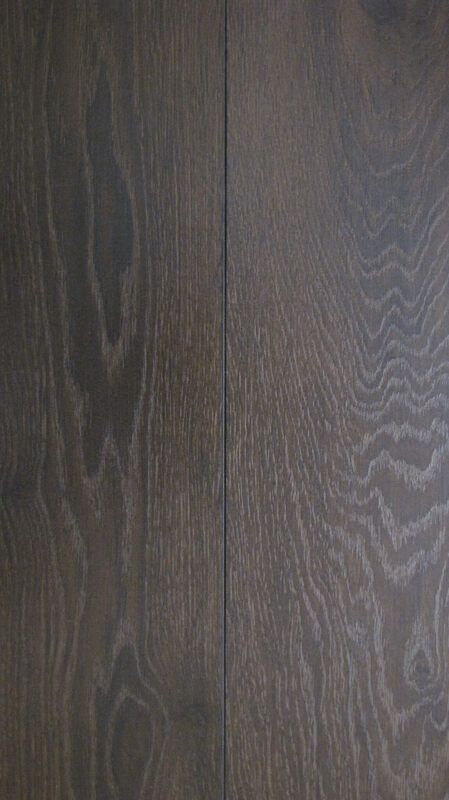 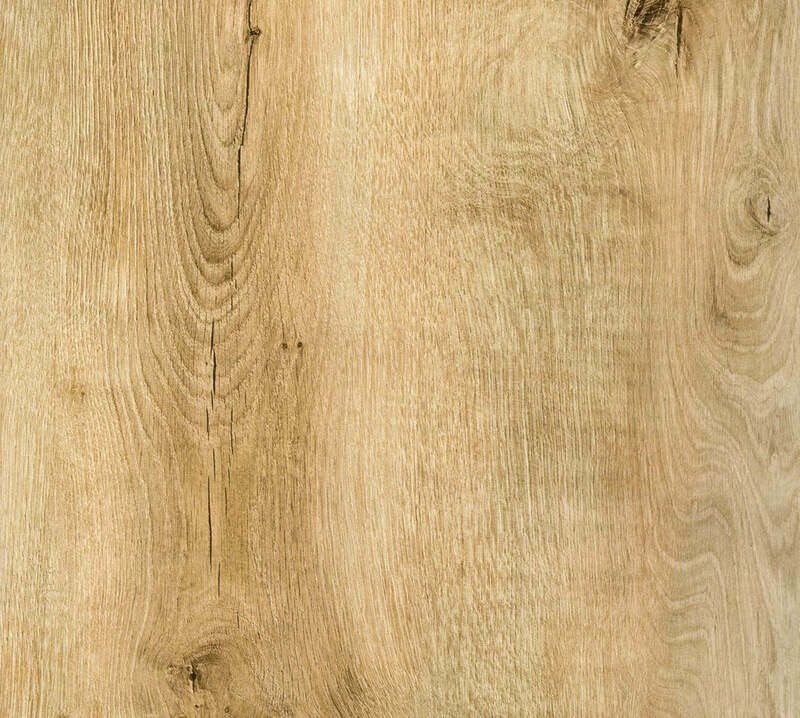 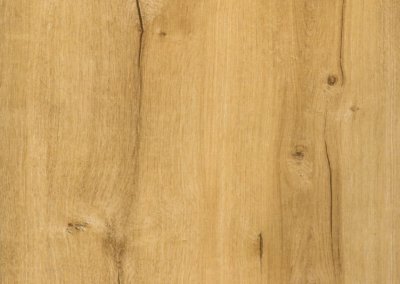 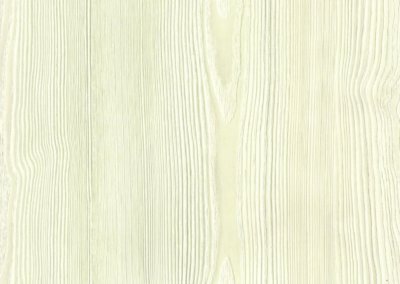 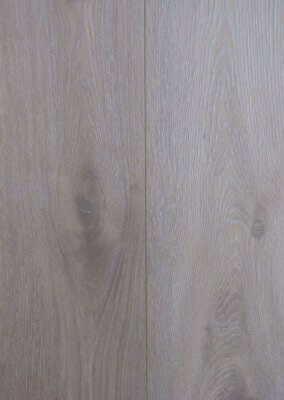 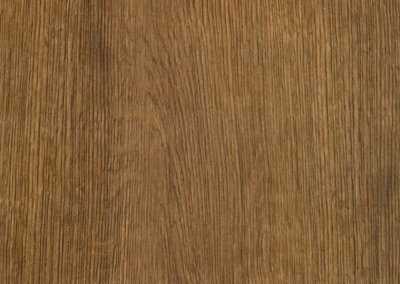 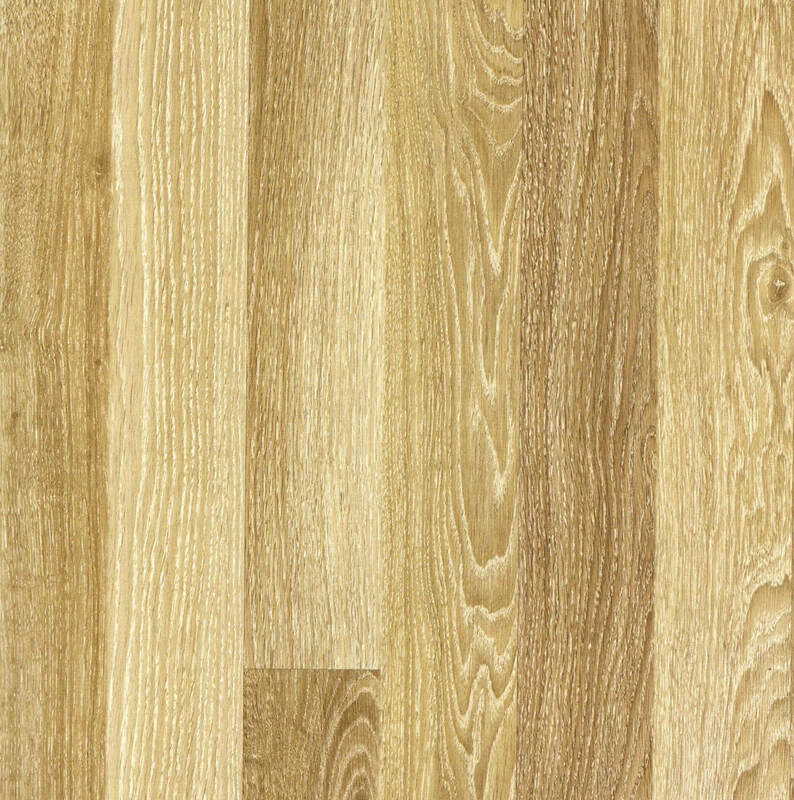 The 8mm thickness is enough to overcome any subfloor imperfections and create a sleek flooring solution. 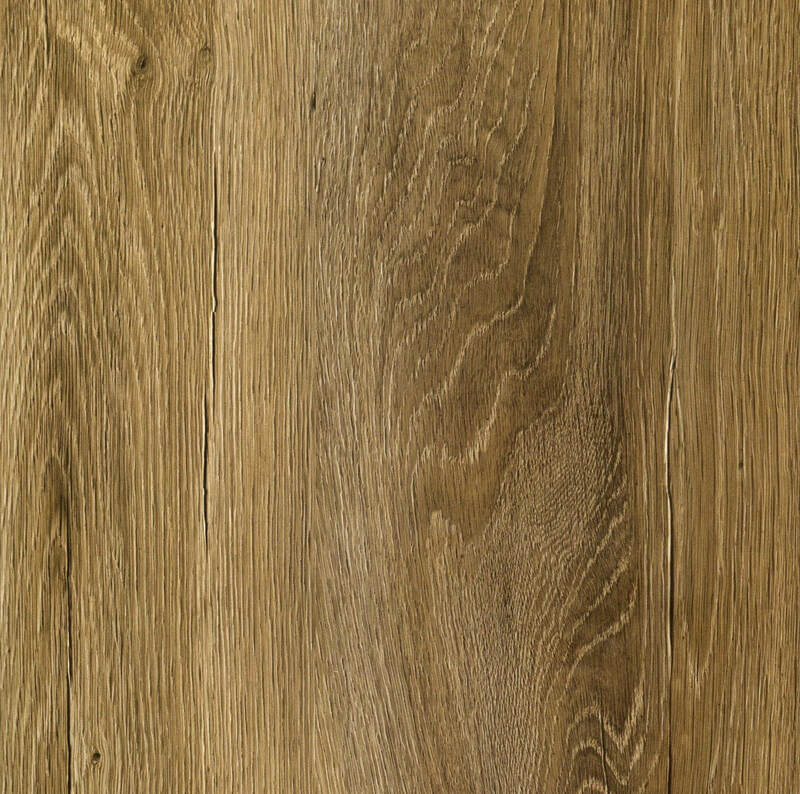 Durable, easy to look after and beautiful to look at, this is a great purchase for anyone looking for fit flooring in their home.